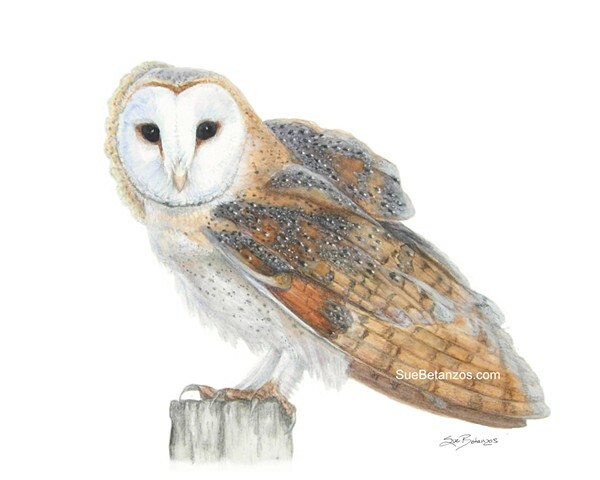 Barn Owl Neighbor is one of my popular paintings and although the original is sold, digital prints are available of this lovely bird. Each print is signed on the back by the artist - Me! When ordering, please include your address in the notes section or contact me for questions, requests.